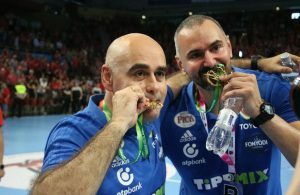 The eighth year in a row, Handball-Planet.com organizes the Contest for the WORLD MEN’S HANDBALL COACH 2018! Voting process of the traditional November/December competition is based on opinion of 24 handball journalists from all over the world (22 countries). 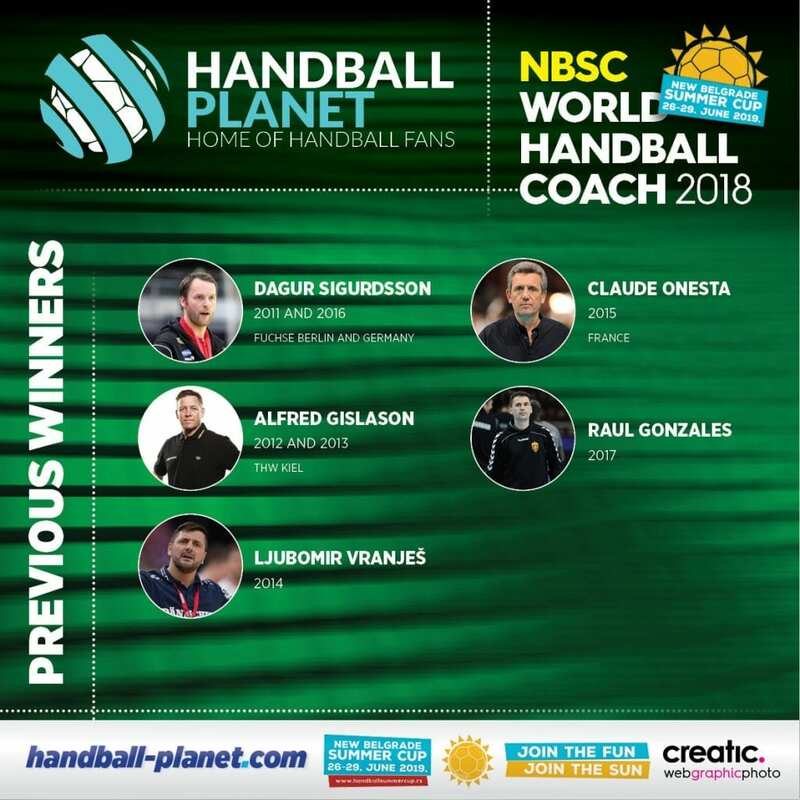 Handball-Planet.com Jury of handball Experts from four continents made the list of FIVE best coaches in Men’s Handball who will compete for the title of WORLD HANDBALL COACH 2018 powered by New Belgrade Summer Cup. 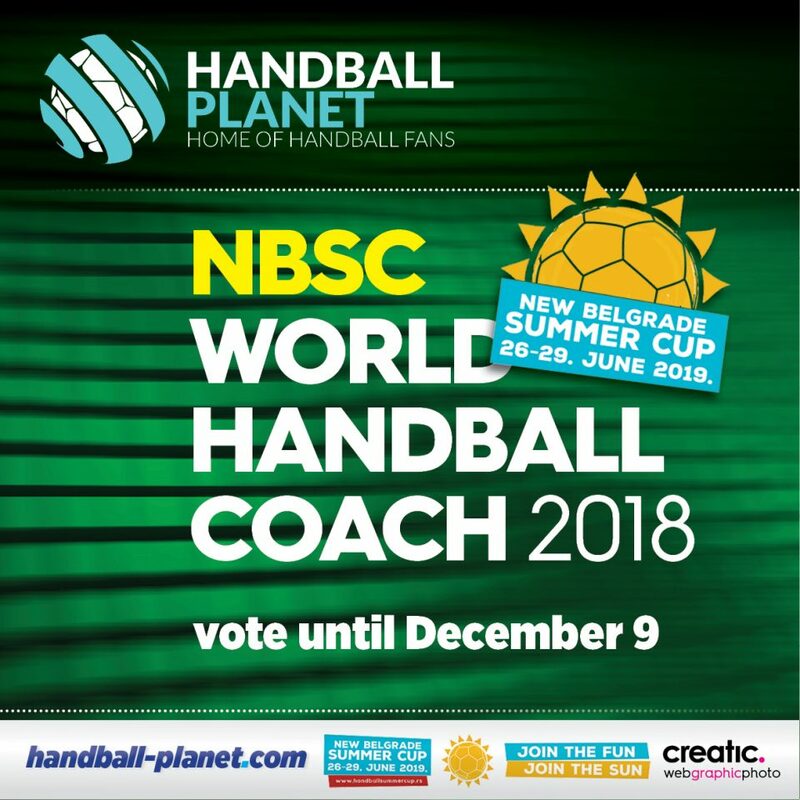 The last member of Jury are Handball-Planet.com visitors, who can support their favourite coach by joining the Polls until December 7. It is important to be remembered that votes of handball fans across the globe will be added to existing number of points given by the journalist’s jury. Journalists and fans will together announce the best at the end of the voting process. Next Story → Canayer, Pastor, Anti, Ribera or Gonzales?